Singapore has always been known to be one of the best dining destinations in Asia. There are numerous dishes and a wide variety to choose from for locals and tourists alike. While Singaporean food is best known for hawker dishes and hawker stalls, they also have some of the best local desserts in all of Asia, some of which you may never have heard of and some of which may be a little familiar to you. Well, it’s not an entirely local dish, as it is better known to be a local dish in Hong Kong. 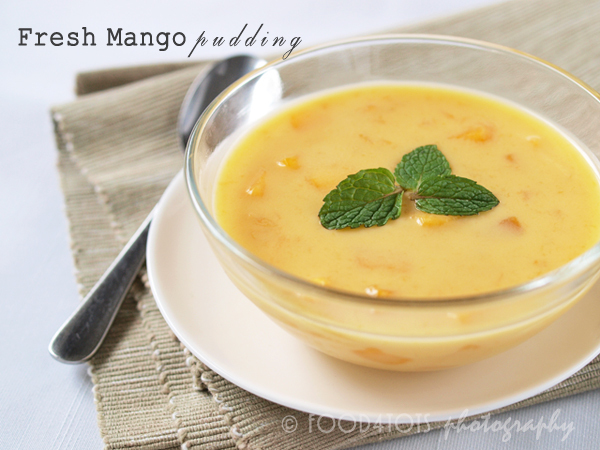 However, mango pudding is one of the most popular desserts in Singapore. Mango pudding usually consists of gelatin, ripe mangoes, sugar, evaporated milk, and, in some cases, it’s also served with sago. Again, this is a dish not entirely local to Singapore as it is found in other Southeast Asian countries such as Malaysia and Indonesia. Chendol is mainly based on coconut milk and rice flour turned into jelly-like noodles. In Singapore, it is served with red beans and gula melaka. Pandan cake is probably the staple when it comes to Singaporean desserts. 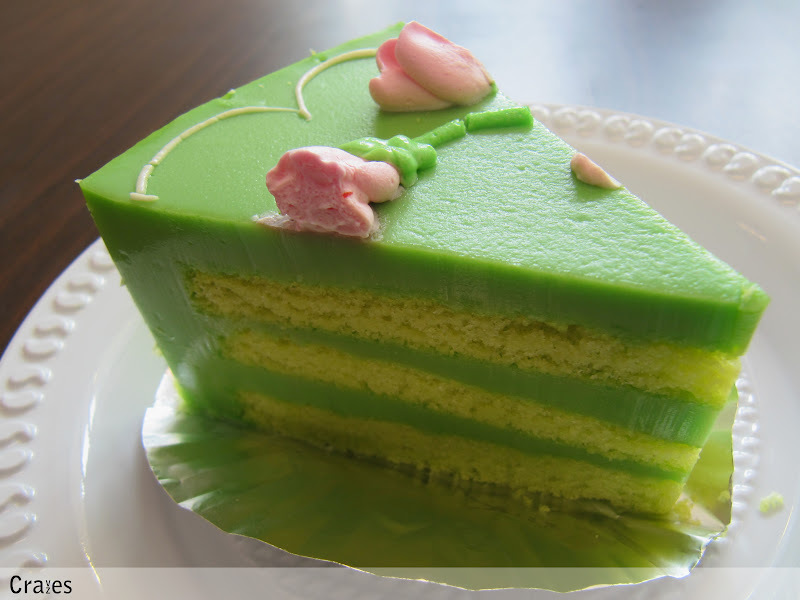 Simply put, it is just light sponge or chiffon cake flavored with the juices from pandan leaves, which then produce the green color that makes it distinct from all the other cakes. When made with pure pandan extract, some would actually add green food coloring to simulate the natural coloring of pandan leaves. Everybody loves eating a heaping stack of pancakes drenched in maple syrup and topped with a lot of butter. Well, Singapore has its own version of pancakes. Apom berkuah is made from coconut water and from rice flour instead of the usual all-purpose flour. And, instead of maple syrup, it’s best paired with banana sauce. 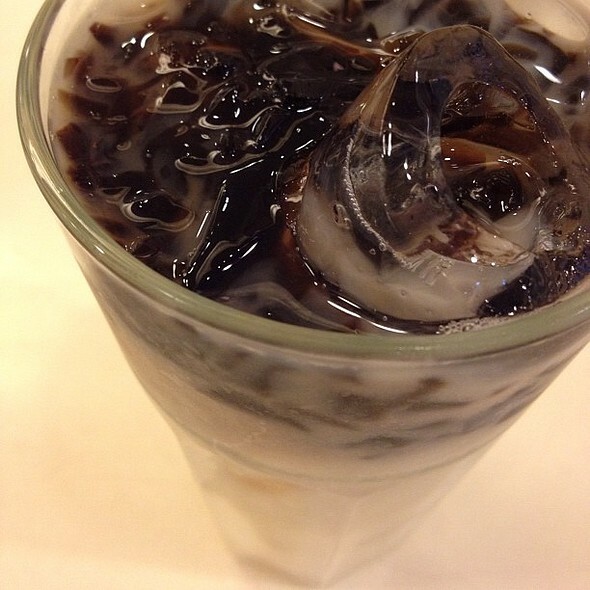 Chin chow is simply known as grass jelly. The jelly is made from the leaves and stalks of a plant known as Mesona chinensis, which locally grows in a lot of Southeast Asian countries. 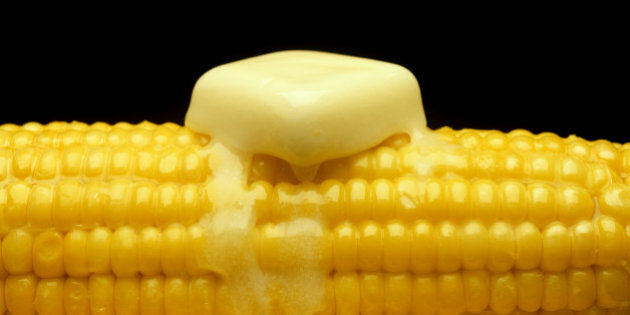 The leaves and stalks are boiled together with starch and potassium carbonate to attain that jelly-like consistency. There are a lot of ways to enjoy this dessert. 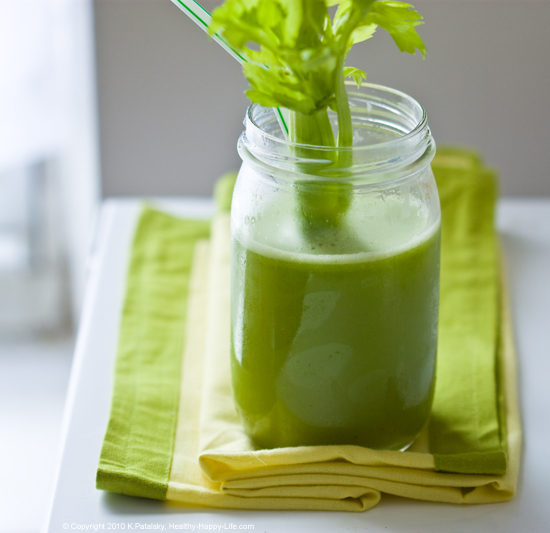 It is often turned into a drink by adding syrup made from coconut sugar or by adding soy milk. Singapore comes to life at night. After work, we come together with our friends and talk about things. There is nothing wrong with coming together for booze but there are things that we need to know before indulging. The first thing that you should know is the Liquor Control Bill which forbids Singaporeans and visitors to consume alcohol beyond 10:30pm. The second thing that we should know is the benefits of drinking beer. 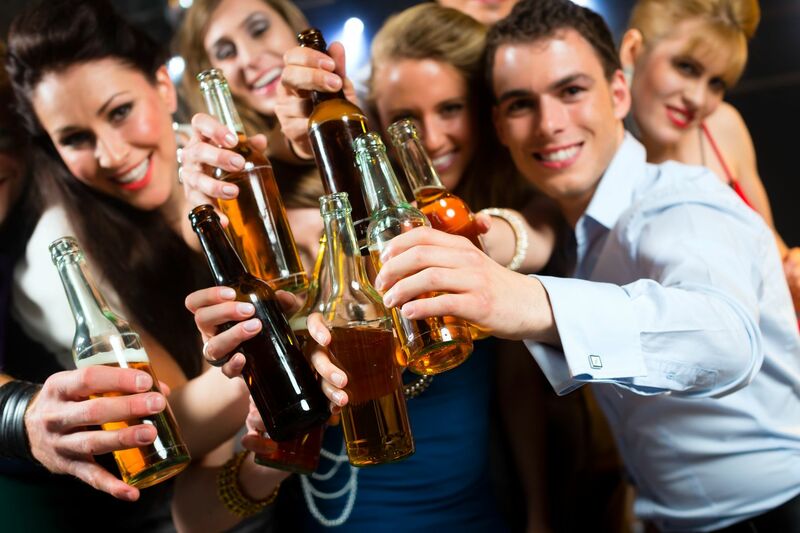 Beer is not just an alcohol that releases happy hormones when we consume it. 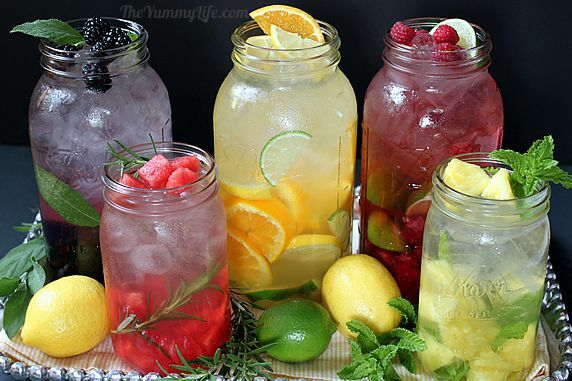 It also gives benefits only if we drink it moderately. Helps fight dementia: We should know that a new study made by Chinese researchers revealed that beers can help fight dementia. According to researchers, hops (a plant used to make beer) releases chemicals that can protect the brain cells from dementia caused by stress. This chemical is named Xanthohumol. It fights damage which leads to degeneration of brain cells. Beers can also boost one’s memory. Helps digestion: Beers can help digestion. In fact, thirty cl glass of beer contain one gram of soluble fibre. Fibre deficiency can lead to intestinal and gastric disorders like diarrhoea and constipation. Helps lower bad cholesterol: It was mentioned earlier that beers contain fibre. 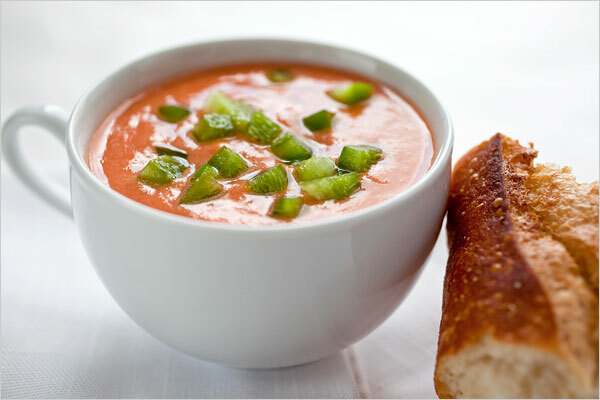 Aside from digestion, fibre can also held reduce the LDL cholesterol levels in our body. 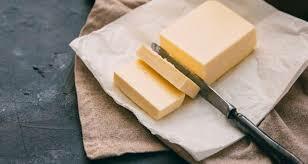 LDL cholesterol is commonly known as the “bad cholesterol”. We should be aware that beers can reduce the risk of heart attack compared to non-drinkers. Helps increase vitamin B: Beer also contains vitamin B (like B1, B2, B6 and B12). Helps with colds: Beer can help us deal with colds. If we have colds, drinking warm beer can be a remedy. This is because when barley is heated, it can improve the circulation of blood. Furthermore, it can also help with the congestion. Helps deal with insomnia: Beers can help us deal with insomnia. For people who have troubles sleeping, beers can be an excellent solution. 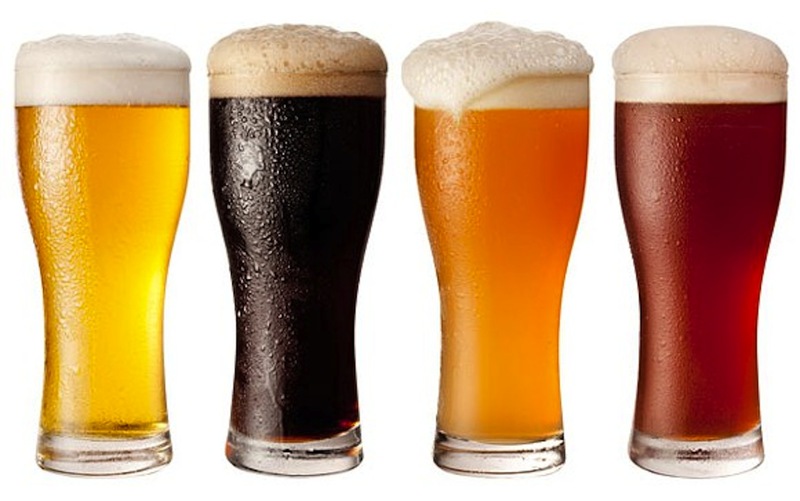 Beers contain nicotinic acid and lactoflavin which promote sleep. Helps blood clotting: Beers can help with blood clotting. There are ingredients in beer that prevent the formation of blood clotting. Helps reduce anxiety: There is no doubt that beers can combat anxiety and stress. This is according to the University of Montreal. Two glasses of beer a day can make a difference at the end of the day. So, if you fancy a bottle, indulge but remember to drink it moderately and remember the new Bill. Bananas are often underestimated or ignored because many people think that it is an ordinary fruit. Well, they should be taught differently. You should know that bananas contain nutrients needed by the body. There are Singaporeans who do not consider bananas because it will make them look like a monkey. You should not think that way. It is better to know the benefits of bananas so you can share it to your fellow Singaporeans. Before anything else, it is crucial that you know the nutritional contents of bananas. Bananas contain variety of vitamins as well as minerals like vitamin B6, manganese, potassium, folate, vitamin A, iron, magnesium, vitamin C and many others. Regulating blood pressure: Not all people know that bananas can regulate blood pressure. 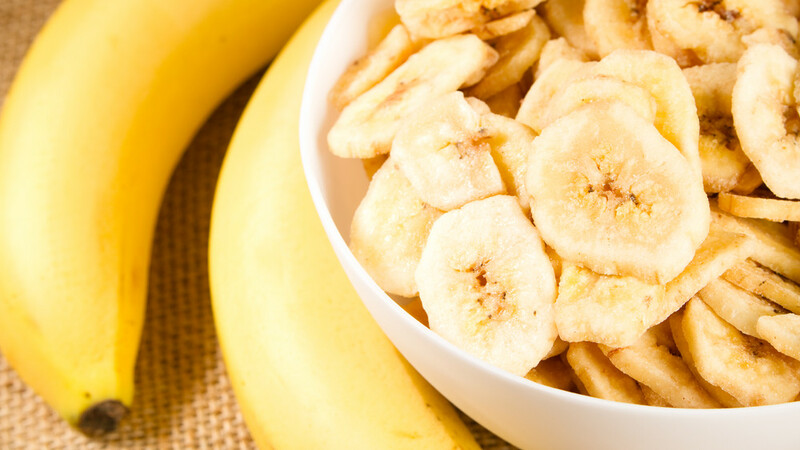 Bananas have low sodium content which is crucial in the lowering of blood pressure. Managing asthma: Children who eat bananas have fewer chances of developing asthma. This is according to the Imperial College of London. 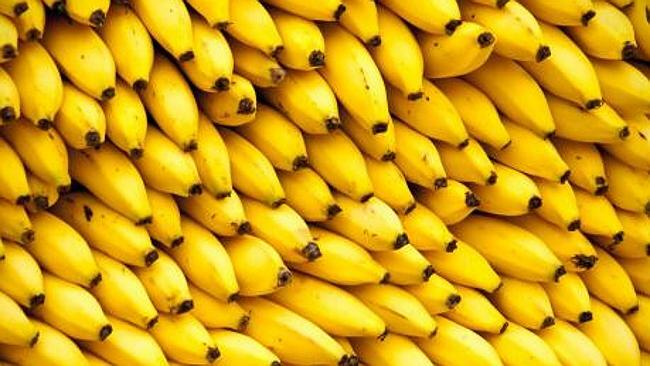 Reducing the risk of cancer: You can actually reduce your risk of cancer by consuming bananas. Bananas are excellent source of vitamin C which is known to combat free radicals that can cause cancer. Treating diarrhoea: Diarrhoea bouts can be solved with the help of bananas. Bananas can serve as your diarrhoea treatment because it will replenish and stabilize your potassium. 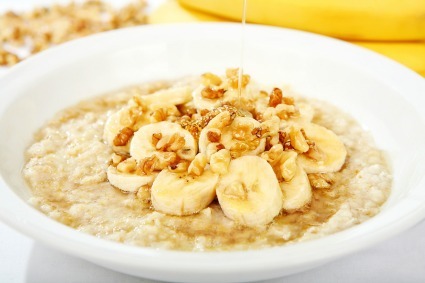 Boosting mood: According to studies, bananas contain tryptophan which is an amino acid. 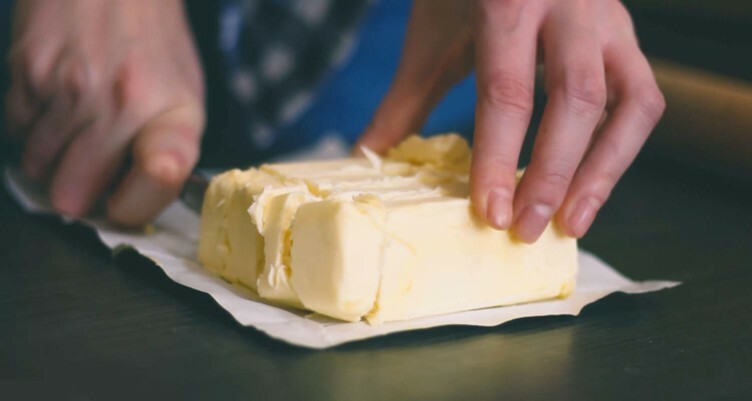 This amino acid is proven to boost your mood. If you do not eat bananas often, it is time that you incorporate it in your diet and live healthy. Good luck!